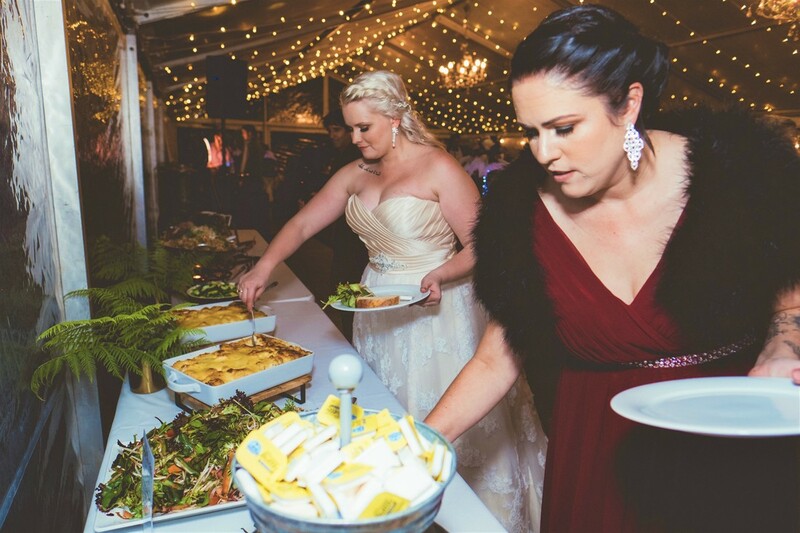 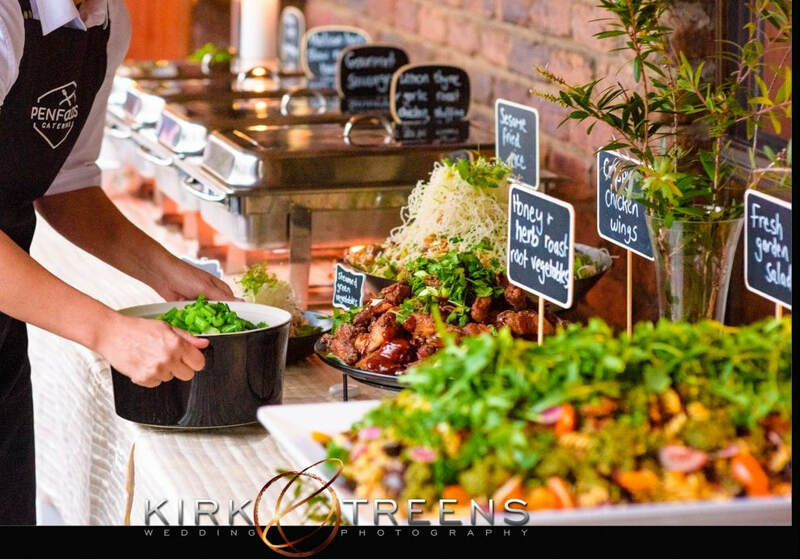 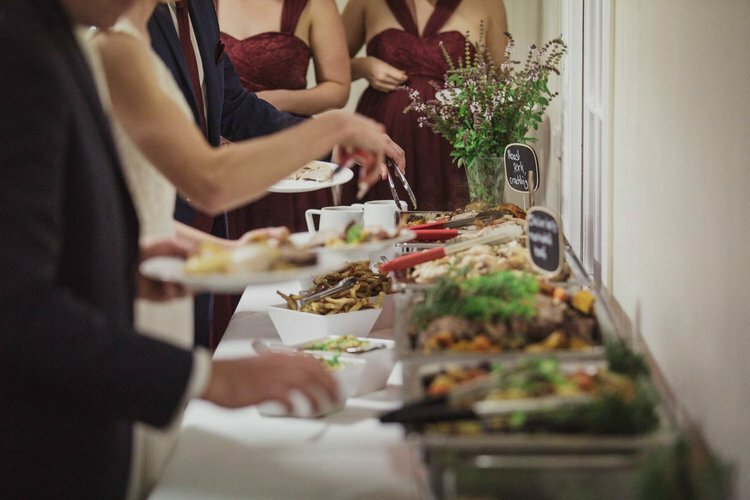 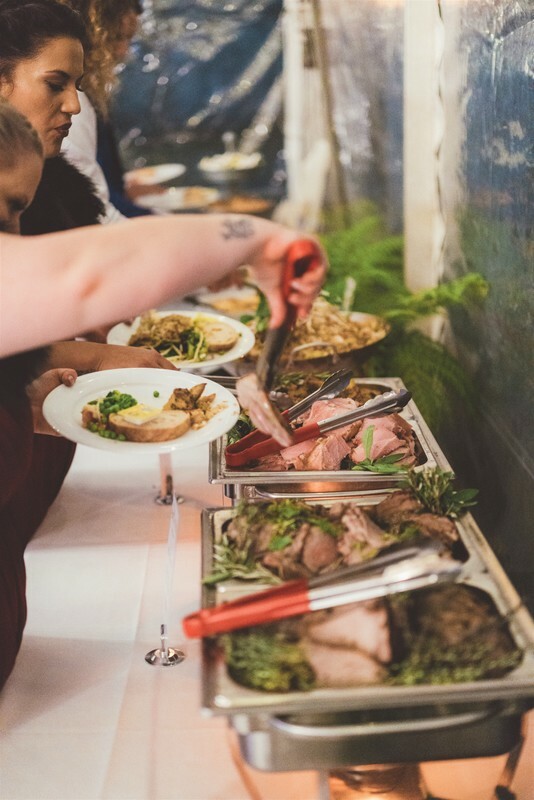 Kirk and Treens Photography - "They hired Penfolds Catering who were busy in their outdoor mobile kitchen preparing the most wonderful gourmet buffet for the feast. 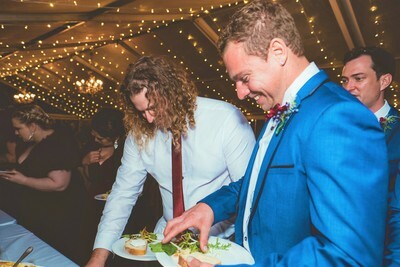 Did I mention the delicious smell?!?!" All The Love In The World Photography - "Absolutely beautiful food provided by Penfold's Catering of Noosa"
Life and Love Photography - "SO much delicious food..... :) :) :) "